Being one of the reliable names in the market, we are highly indulged in providing an extensive array of Foam Sheet Letters to our respected customers. 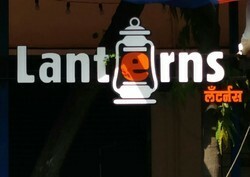 Our wide range of advertising solutions include glow signs and neon sign boards. Being versatile construction materials, these are offered in a wide variety of styles and designs as per the specifications provide by the clients. 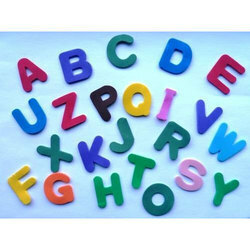 Theromcol letters & Numbers available in all colours for all occasions.